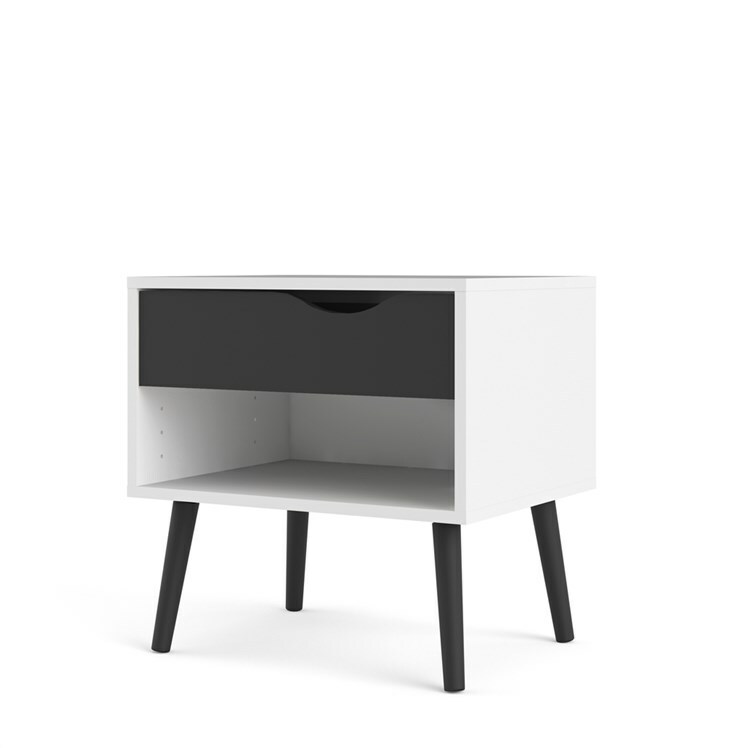 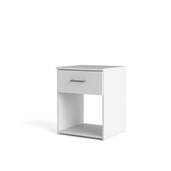 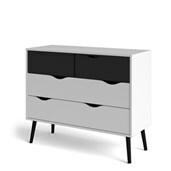 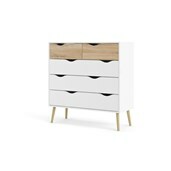 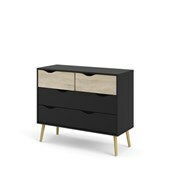 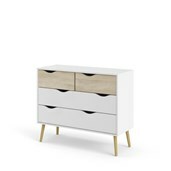 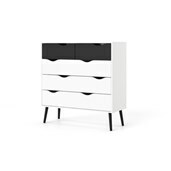 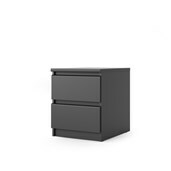 There’s a lot of modern style packed into this small-scale, Oslo 1 Drawer Nightstand. 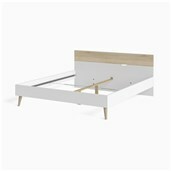 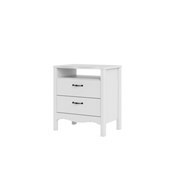 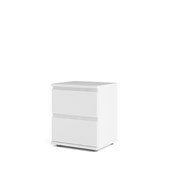 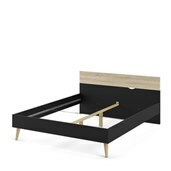 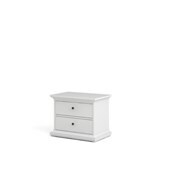 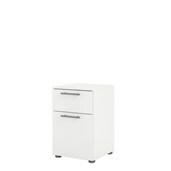 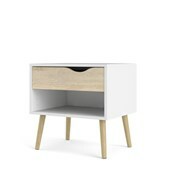 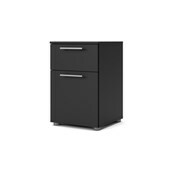 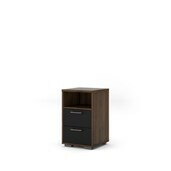 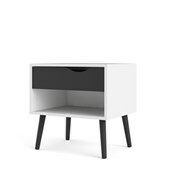 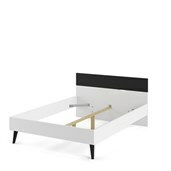 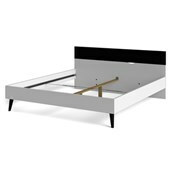 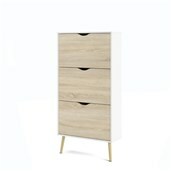 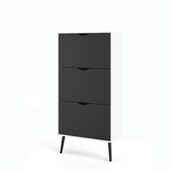 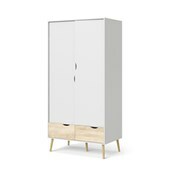 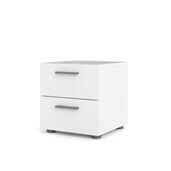 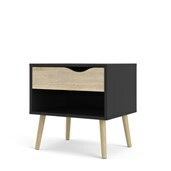 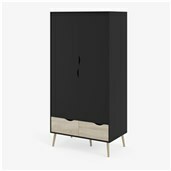 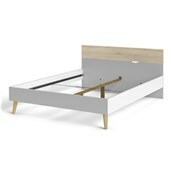 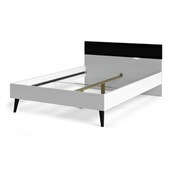 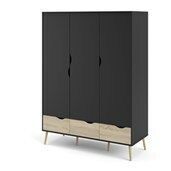 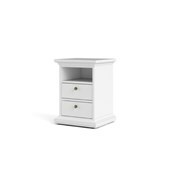 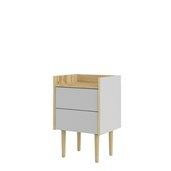 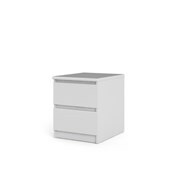 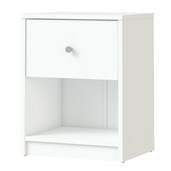 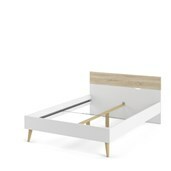 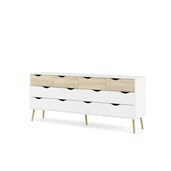 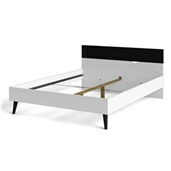 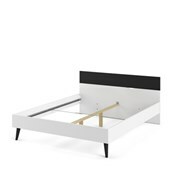 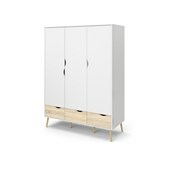 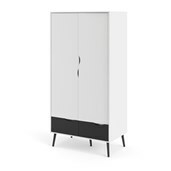 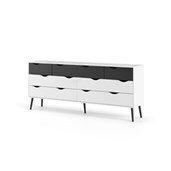 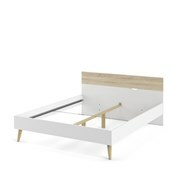 It offers classic Scandinavian design featuring one drawer with a cut-out drawer pull in place of handle. 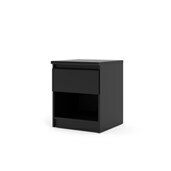 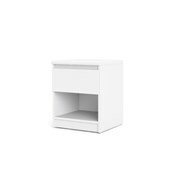 The Oslo 1 Drawer Nightstand also has a handy open shelf to hold all your must-read books and nighttime essentials. 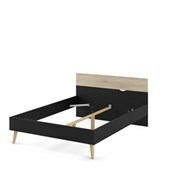 Other thoughtful details include metal drawer runners and environmentally friendly materials.